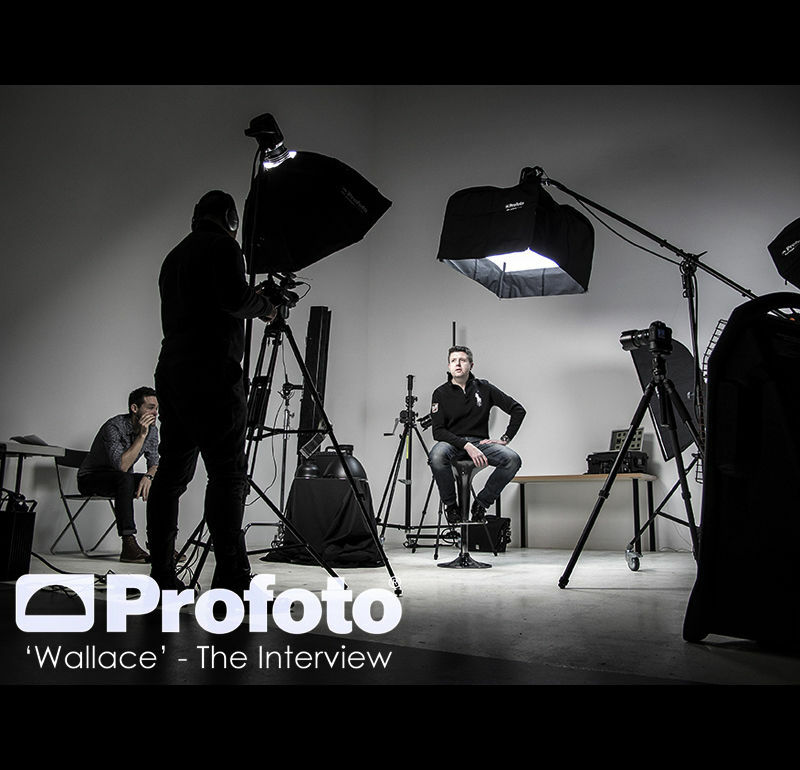 This week saw commercial car photographer Tim Wallace being interviewed by Profoto Sweden. Tim recorded a set of 3 filmed interviews discussing his work, lighting and his feelings towards what makes a successful commercial image in todays market. The interviews are part of the 'Master Series' of films that Profoto produce featuring renowned professional photographers from around the World. The 'Master' series interviews with Tim will be launched on the Profoto main site and global channels in early March 2013 were he will follow of in the foot steps of other renowned and accomplished photographers such as George Holz, US based celebrity photographer who featured in the 'Master' series recently. 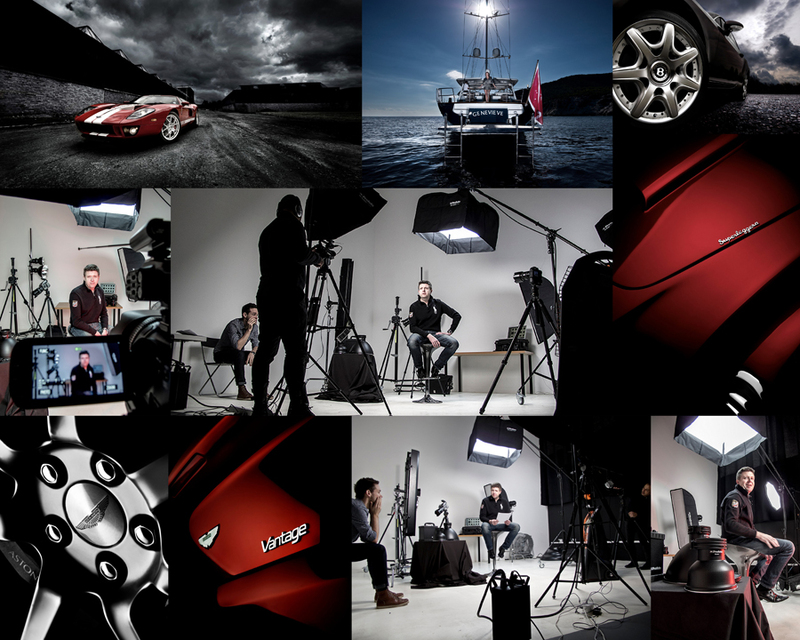 Tims work was recently featured on the Profoto best of 2012 showreel that was first launched at Photokina.